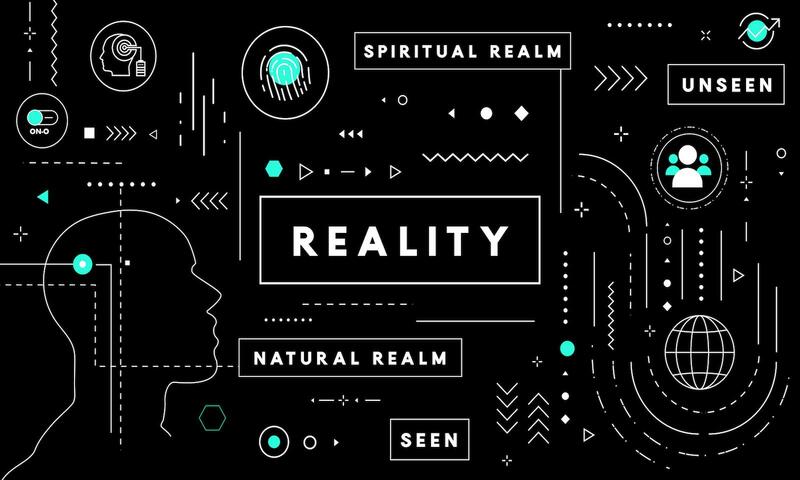 Reality, Part 1: MEMORY BY PHIL HOTSENPILLER, based on Philippians 3:13-14. July 1, 2018 Your DNA carries design and memory; discover how it affects your life. Reality, Part 2: TIME BY PHIL HOTSENPILLER, based on Ephesians 5:16. July 8, 2018 There are special times in your life that God brings opportunity; discover how to seize the day. Reality, Part 3: EXCELLENCE BY PHIL HOTSENPILLER, based on Daniel 6:3. July 15, 2018 Excellence is a divine quality, that if chosen, will lead to great satisfaction and success. Reality, Part 4: LIGHT BY PHIL HOTSENPILLER, based on Colossians 1:13-14. July 22, 2018 Darkness is the absence of light. When we collapse spiritually we attract darkness. Reality, Part 5: GOD'S MATH BY PHIL HOTSENPILLER, based on Proverbs 3:9,10. July 29, 2018 Who modeled personal finance, success and generosity for you? It will explain the way you view life. Reality, Part 6: PERSISTENCE BY PHIL HOTSENPILLER, based on Luke 11:9,10. August 12, 2018 Persistence is that rare quality that keeps us moving forward when others quit.